Some dogs are just like us when it comes to the beach – they are excited to not just romp through the sand, but also elated for that first splash into the cool water. However, there is nothing more dreadful to beach patrons than stepping in some fresh dog poop with their bare feet. 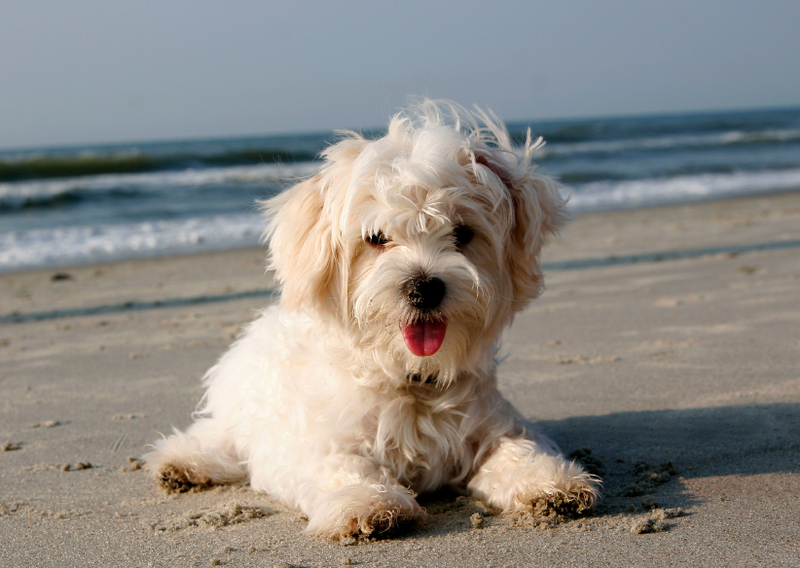 While your dog might love the beach, there are etiquette and safety precautions to keep in mind – both for him or her and for the other people who would like to enjoy the beach too. Enjoying the outdoors with your pet is one of the perks of summer. 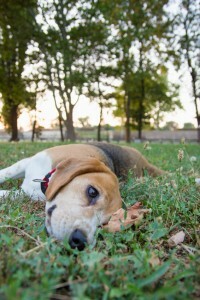 The warm weather provides longer days, opportunities for trips to the lake or pool, and more play time in the yard–all of which can be hard to resist for people and pets alike. Summer also means taking the necessary precautions to help protect your pet from heat-related illnesses such as dehydration, overexertion, and heatstroke. You don’t want to spoil your summer and endanger your pet, resulting in an emergency call to your veterinarian, or worse.